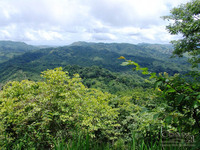 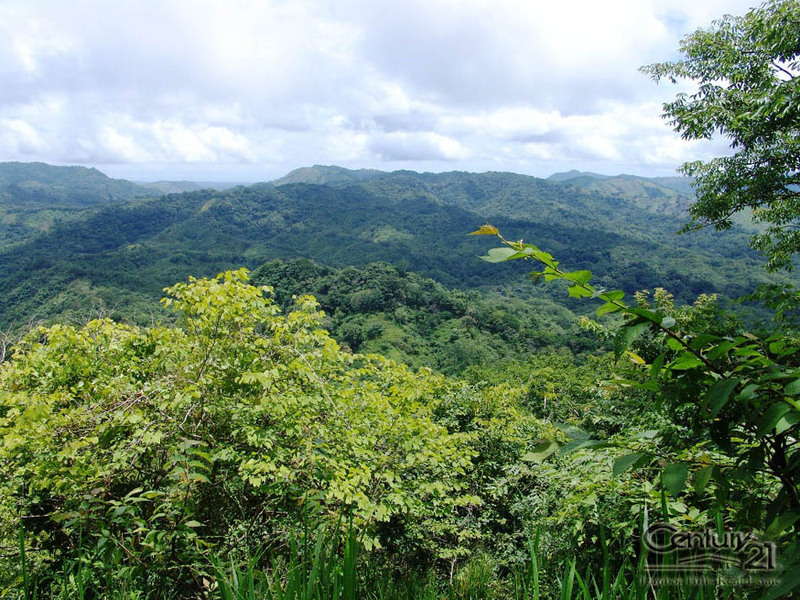 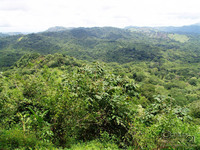 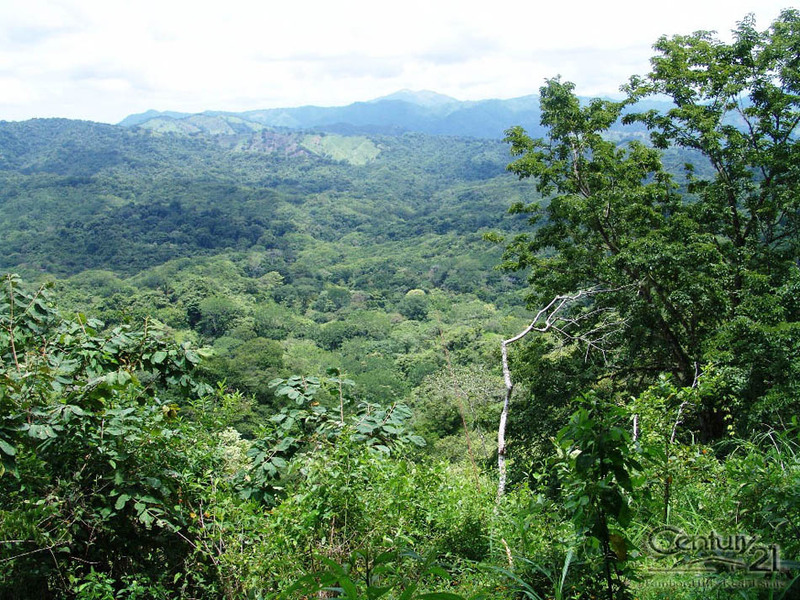 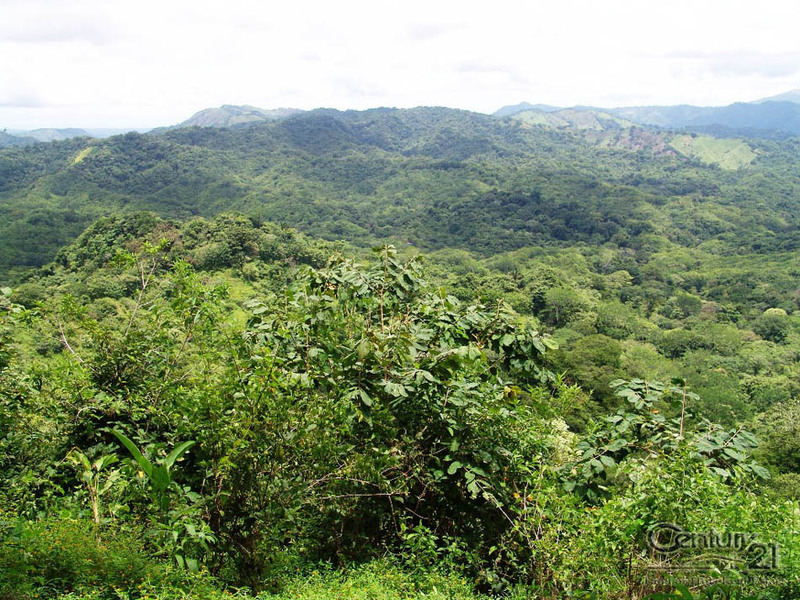 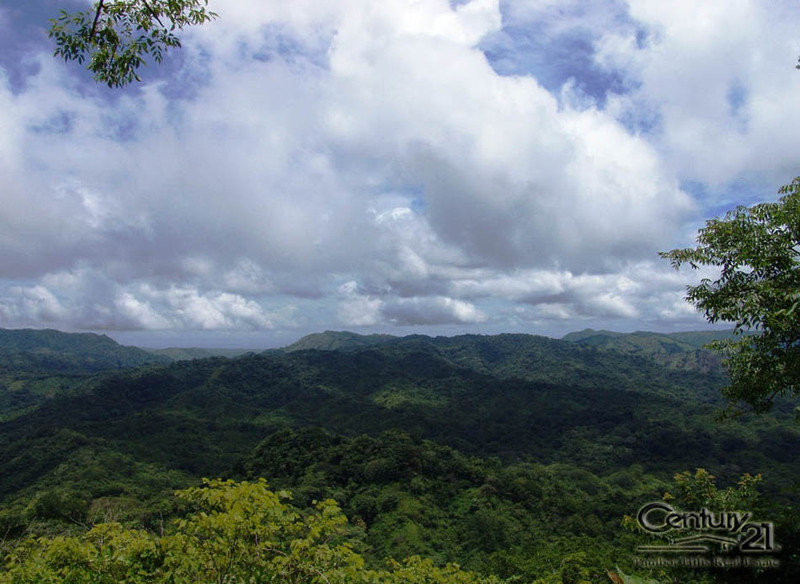 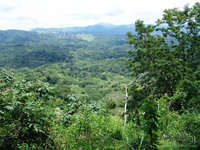 This farm with mountain views is conveniently located only 20 minutes from the center of Tambor and close to all the action and beautiful tropical beaches here on the Southern Nicoya Peninsula. 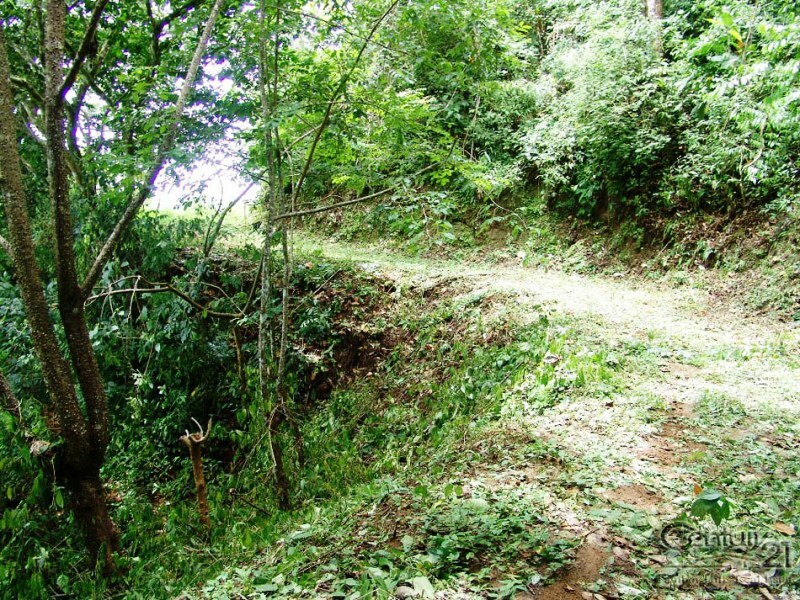 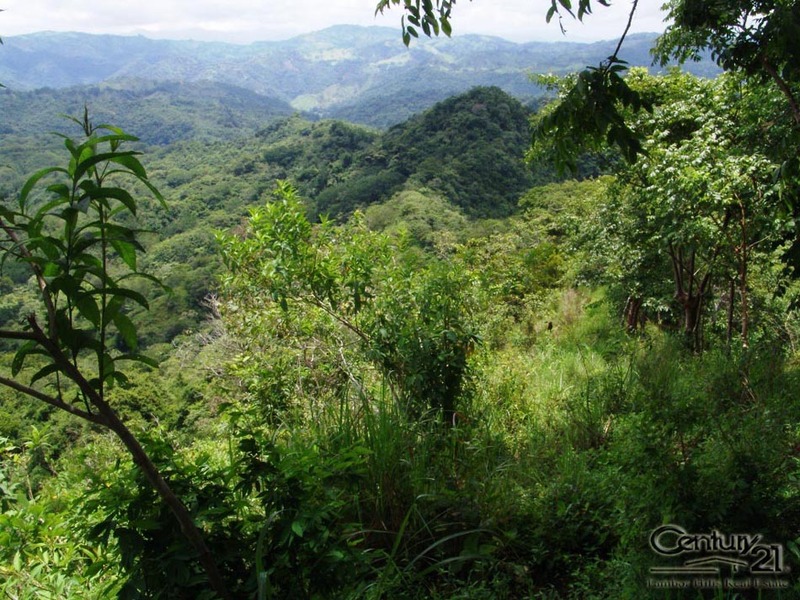 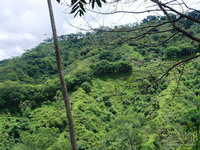 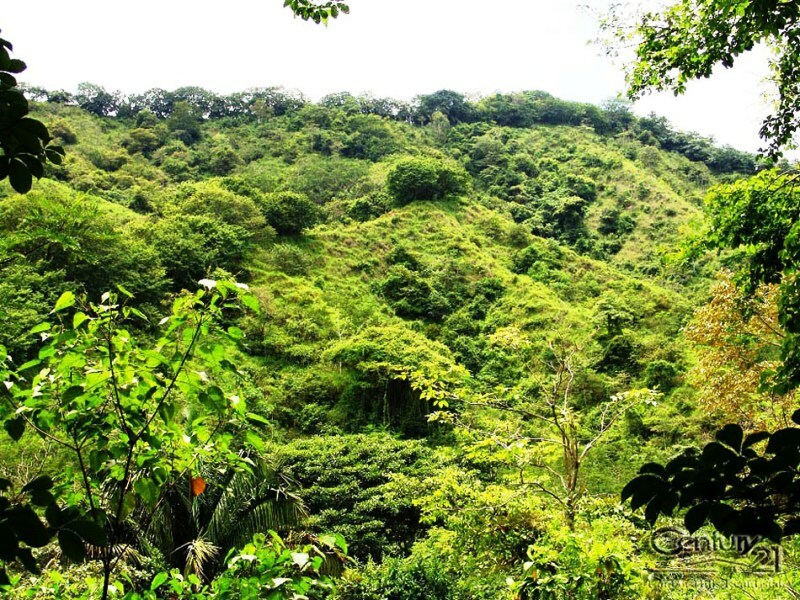 Surrounded by mountains and close to the water, this Costa Rican farm always has a refreshing breeze making this an ideal place to build a mountain retreat or “Hacienda” for you private enjoyment. 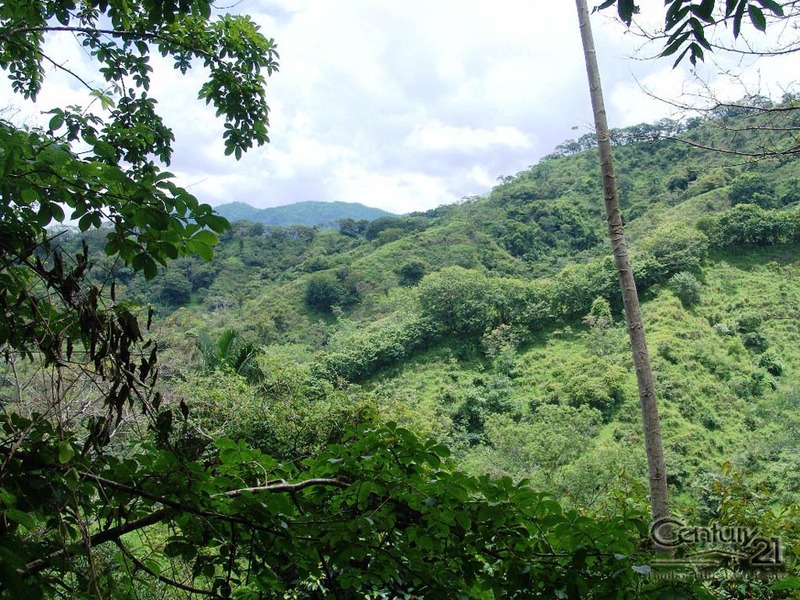 Properties in Costa Rica, especially in the beach areas are in high demand and our Real Estate Office wants to help you make an excellent choice in investment here in the Playa Tambor area. 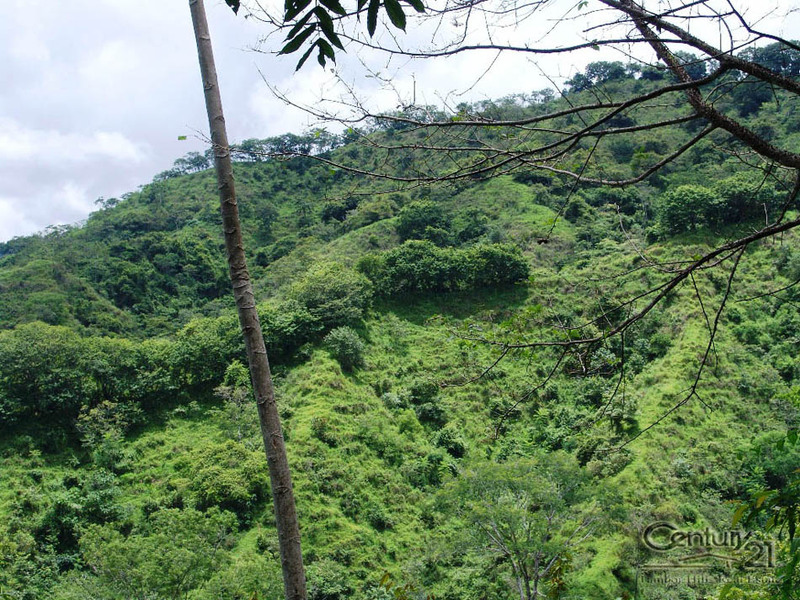 If you are looking to build your dream in one of the hottest areas for real estate development throughout the world, mountain farms like these must be seen and added to your itinerary.